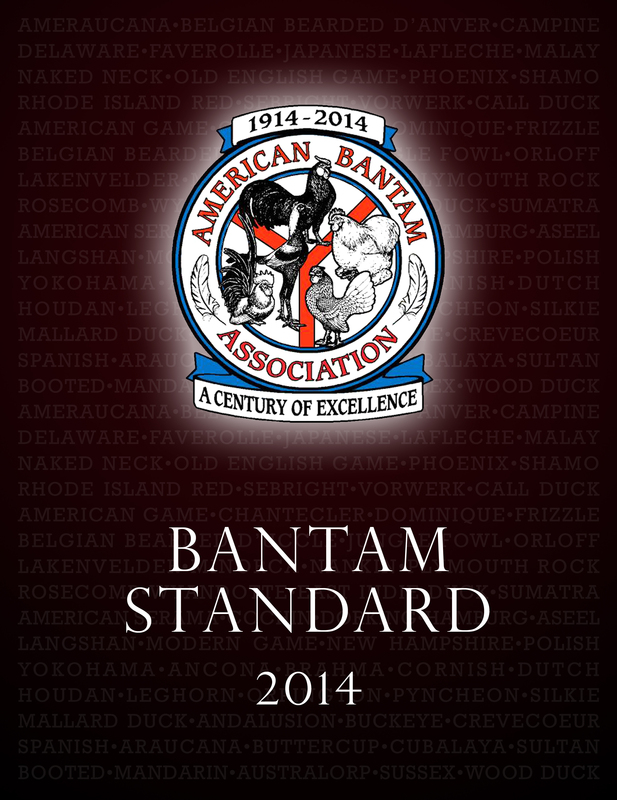 2014 Centennial Standard Paper Back! NEWEST ! ABA Centennial Standard 2014 NEWEST ! 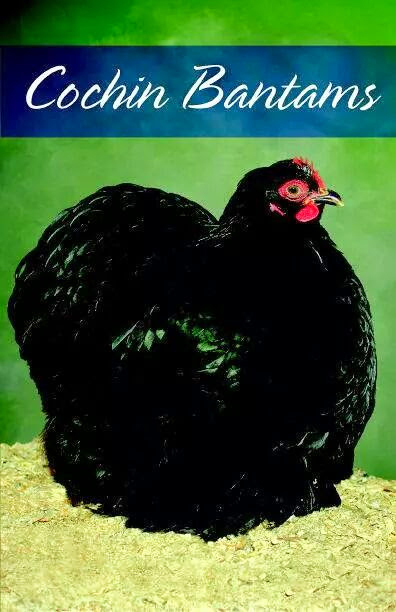 ABA Cochin Bantams NEW 2014 ! 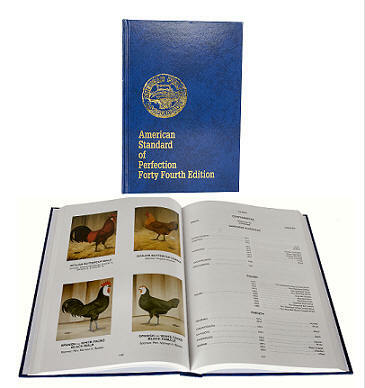 American Standard of Perfection NEW 44th Edition! 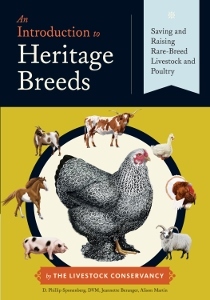 An Introduction to Heritage Breeds NEW!